In 2011-2012 and 2012-13, LSIS supported a number of practitioner-led Exploratory Research Projects with the aim of improving practice in English, maths and ESOL. The LSIS Research Development Fellowships (RDFs) supported practitioners to carry out action research projects and provided the education and training sector with small-scale, practice-based, research studies which can be used for improvement. 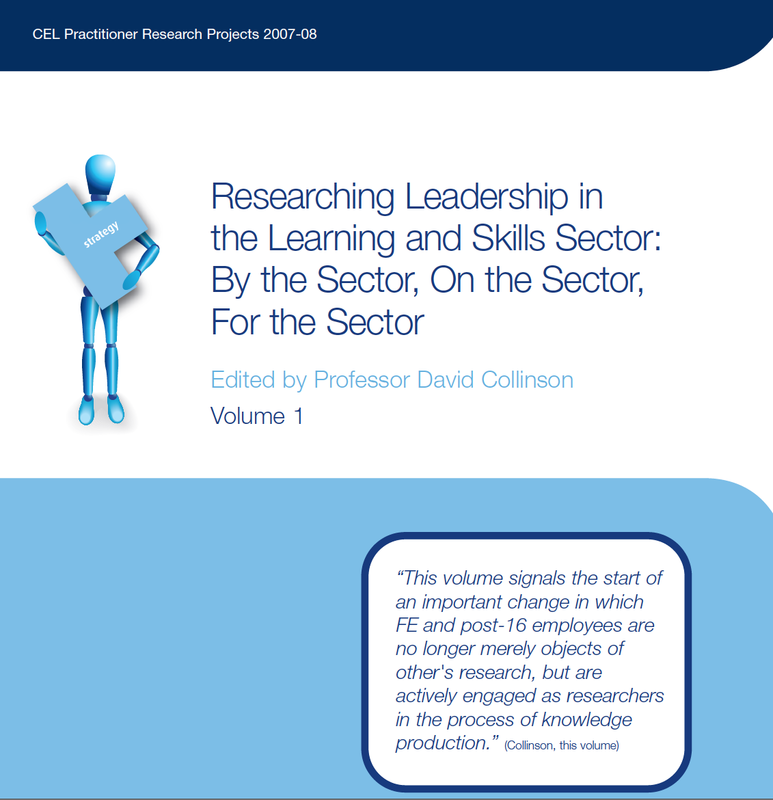 Between 2006 and 2010, the CEL/LSIS Lancaster Leadership Research Programme funded both HE and practitioner projects. The programme was designed to create a research portfolio informing leadership policy and practice in the UK learning and skills sector. It was particularly concerned to develop a practitioner research programme and community. You can read summaries of the research produced during this period here. strengthen research networks linking practitioners, researchers and policy agencies. In addition to previous practitioner research programmes, between 2007 and 2013, LSIS published an innovative journal for the learning and skills sector called Inside Evidence, bringing together relevant research and developments in teaching and learning.